LOL! 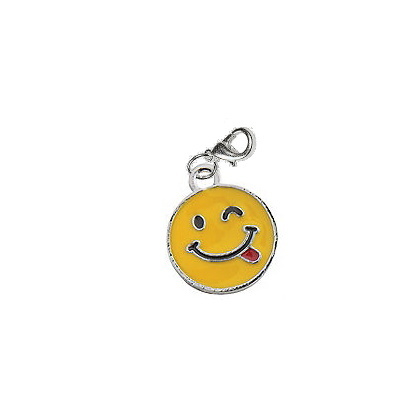 This is a fun charm for your shoes! This silver colored metal LOL charm is 0.85" tall and includes a metal lobster clasp. 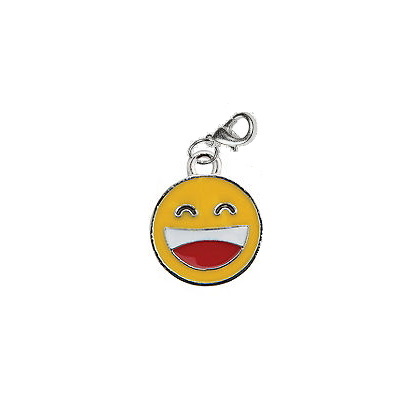 This smily face is a fun charm for your bowling shoes! 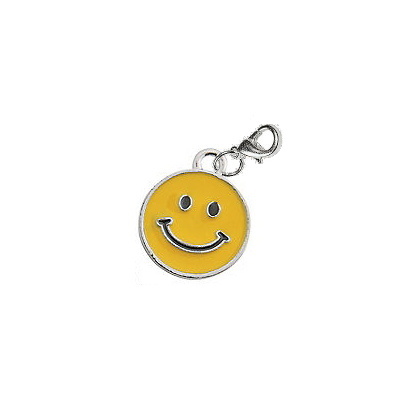 This silver colored metal LOL charm is 0.85" tall and includes a metal lobster clasp.